6’3 235lb Tight End Liam Cabri of DePaul Catholic High School announced his commitment to play College Football at Elon University on Monday Night. Cabri racked up 100 yards and a Touchdown to help lead DePaul Catholic to a 35-14 win over rival Paramus Catholic on September 8th. 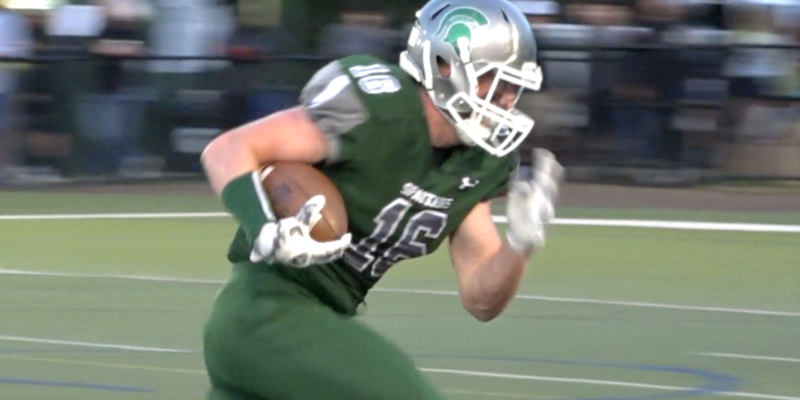 Jersey Sports Zone has early season Highlights of the Class of 2018 Tight End. Check him out!